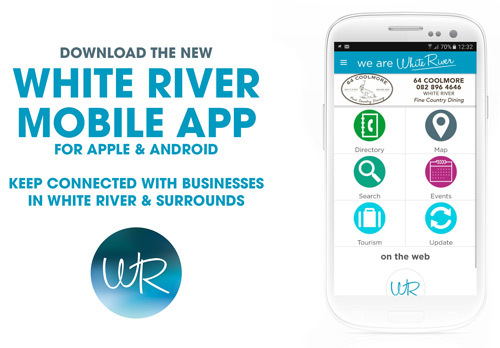 The White River Bowling club started about 70 years ago, either in 1945 or 1946 on Erf 2 (William Lynn Street), White River, next to the old White River Hotel. The club, however, only had one green and due to the increase in membership and district competitions being allocated to the club, one green was not sufficient and bigger grounds had to be found. The existing property situated on the corner of Macadamia and Kastaaiing Road, was then acquired during 1979. The present club house and greens were officially opened on 11 April 1981. The Chairman at that time was Dr W Mondriaan and the Chairlady was Monty Atherstone. Our hall is named after Monty Atherstone, who was very generous in her sponsorship towards the building of the hall. We are currently 55 affiliated players (it is compulsory for all bowlers to be affiliated to Bowls South Africa) and 4 social members who do not play bowls. Our oldest member is Beryl Bartlett (91) and our youngest member, Dean Paiva (24) who has also been chosen to represent Mpumalanga in the Under 25 Interdistrict Tournament to be held in Bloemfontein this year. Our two oldest members (in time) are Robbie Ball and Wim van Aardt who have been members for ± 33 years. Our main source of income, over and above our membership fees, is our annual Legogote Tournament which will be held this year on Saturday 23 and Sunday 24 May 2015. Teams of four players (men, women or mixed) per team will be invited to participate and compete against each other. We can accommodate 24 teams. Our first Legogote Tournament was held in May 1982. We are a strong bowling club, especially our ladies, who have won numerous Lowveld and Mpumalanga competitions. 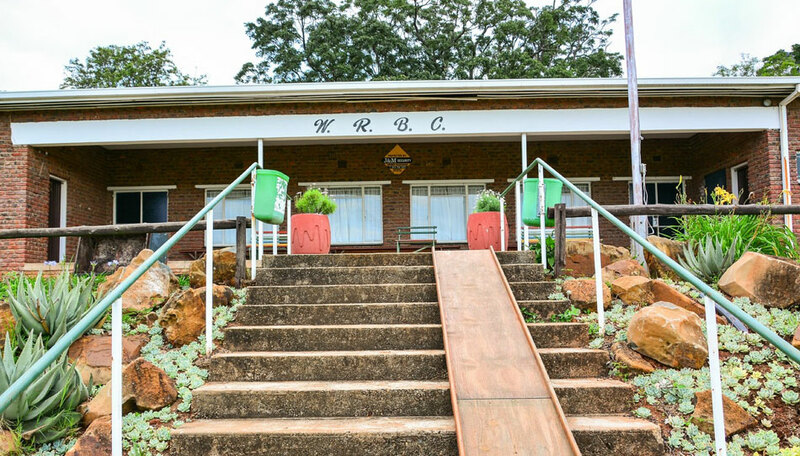 Lowveld competitions are played between all the Lowveld Clubs (Hazyview, Sabie, Lydenburg, White River, Nelspruit, LVCC, Malelane, Waterval Boven and Barberton). These competitions include singles, pairs, trips and fours. The top three teams in a Lowveld Competition then participate in Mpumalanga Play-offs against the top three teams of the Central clubs (Witbank and surrounding areas) and the Highveld clubs (Secunda and surrounding areas). Our Ladies have also won the Lowveld A and B Leagues (which is played between all the Lowveld Clubs at the end of the year) many times. In 2014, however, our men won the Lowveld Men’s A League for the first time since we have been on our present property and we are quite proud of their achievement. 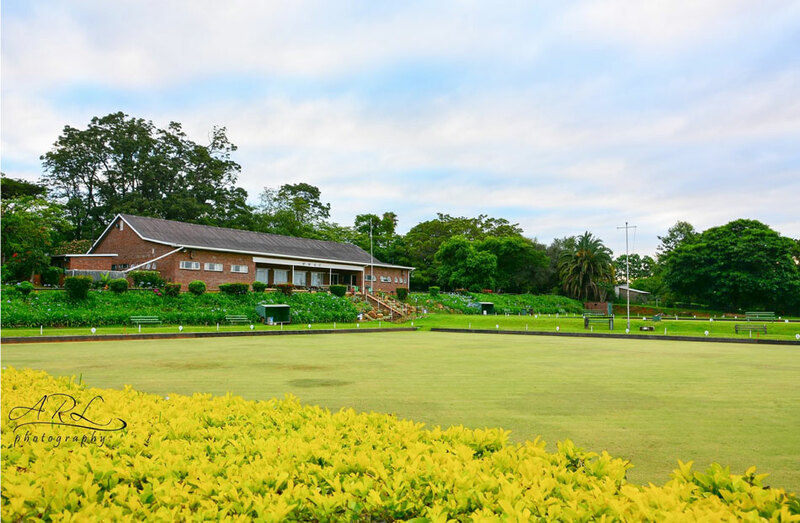 This year eight of our members have been chosen to represent Mpumalanga at the Bowls South Africa – Interdistrict Tournaments. Twenty districts all over South Africa take part in these tournaments and each district enters two ladies and two men’s team to participate in each of the Open, “B” and Senior Sides. 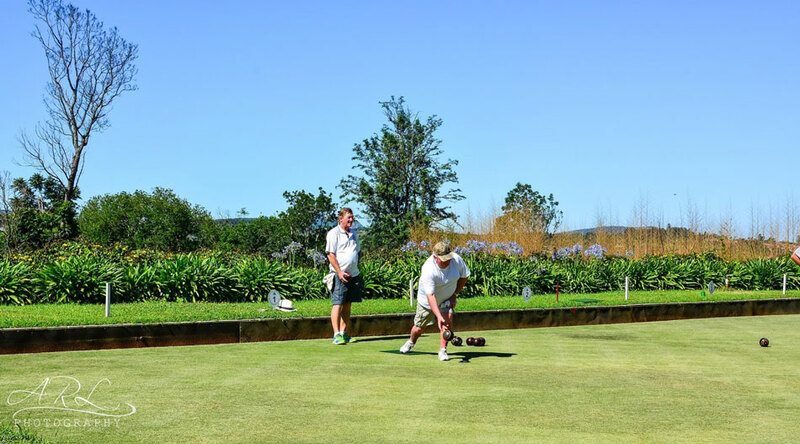 We play social bowls on Tuesdays, Thursdays and Saturdays, starting at 14h00, with a break for tea and sandwiches at 15h15 and then continue playing until ±17h00. Our members pay R10.00 for green- and tea fees and visitors from other clubs R20.00. After a hard and wonderful afternoon of bowls we gather in our bar for drinks and socialising. On Tuesday and Thursday casual clothing may be worn, but on Saturdays all bowlers must either wear their club uniform or white bowling clothes (which are called “whites” in bowling terms). At all times, however, flat shoes, complying to Bowls S A standards, must be worn to protect our greens. 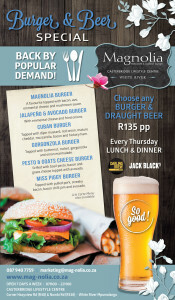 Every first Thursday of the month we have a Chicken Day, a fun social competition between our members with different types of formats, and a bring and braai afterwards. We also offer team building days where a company or organisation can arrange a bowling day or afternoon and have some fun playing bowls against each other. We provide bowls to play with and arrange that some of our members be available to give some coaching and tips. The only stipulation is that flat soled shoes must be worn at all times. 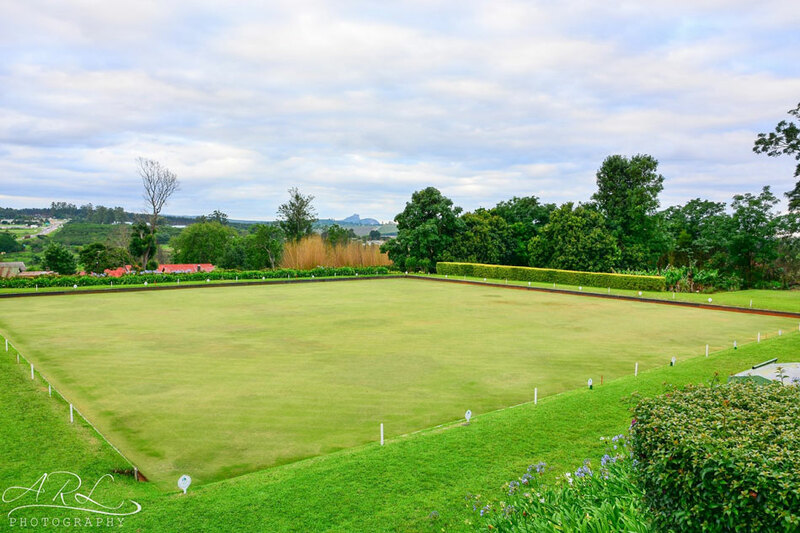 Our current membership fees are R1, 200.00 per person a year, which includes Bowls South Africa and Mpumalanga affiliation fees of R370.00. This works out to just R100.00 a month. The initial costs of obtaining a set of bowls is quite expensive ±R4,000.00 to R6,500.00 per set, but second hand bowls can also be bought for much less. Once you have, however, bought your set of bowls it will last you for many years. 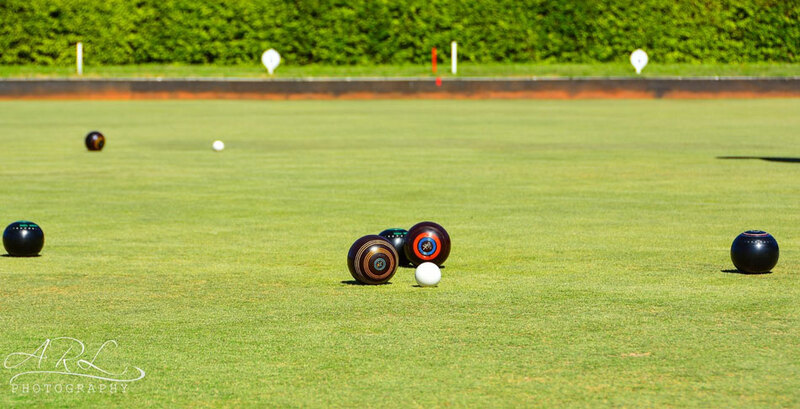 We encourage new players to come and join us on a social day and try out the wonderful game of bowls. Bowls can be borrowed from the club until you decide to join and obtain your own set of bowls. Our development officer, Beryl Biggs, 084 625 0540, can also be contacted for private couching lessons. Our hall is also available for private functions at a very reasonable cost, which includes the hiring of the hall, tables, chairs, tablecloths, cutlery, plates, etc. and the use of the bar, which is compulsory should drinks be required. Our bar prices are also very reasonable. Any interested person can contact Vell Mannion, our Kitchen Co-ordinator on 072 844 8298 for further details. Oops! – Our Chicken Fun Days are held every 1st Thursday of the month and not Tuesdays. 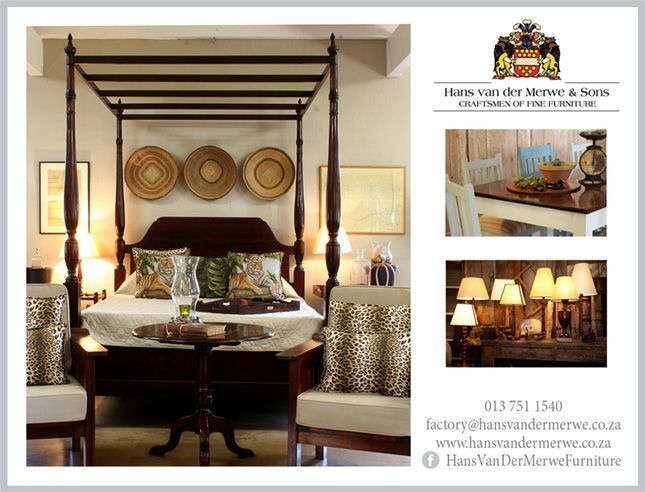 Thank you WeareWhiteRiver for the article and lovely photo’s. Thank you so much for reading Miranda, and updating us. I have updated the article now with the correct day. Thanks! Please share with your friends.